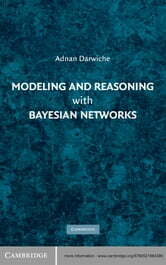 This book is a thorough introduction to the formal foundations and practical applications of Bayesian networks. 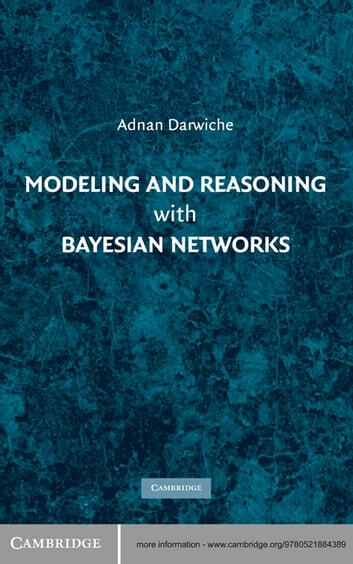 It provides an extensive discussion of techniques for building Bayesian networks that model real-world situations, including techniques for synthesizing models from design, learning models from data, and debugging models using sensitivity analysis. It also treats exact and approximate inference algorithms at both theoretical and practical levels. The treatment of exact algorithms covers the main inference paradigms based on elimination and conditioning and includes advanced methods for compiling Bayesian networks, time-space tradeoffs, and exploiting local structure of massively connected networks. The treatment of approximate algorithms covers the main inference paradigms based on sampling and optimization and includes influential algorithms such as importance sampling, MCMC, and belief propagation. The author assumes very little background on the covered subjects, supplying in-depth discussions for theoretically inclined readers and enough practical details to provide an algorithmic cookbook for the system developer.